We help companies empower their employees to harness the potential of social media to drive business growth and customer engagement. Co-founder SASI. 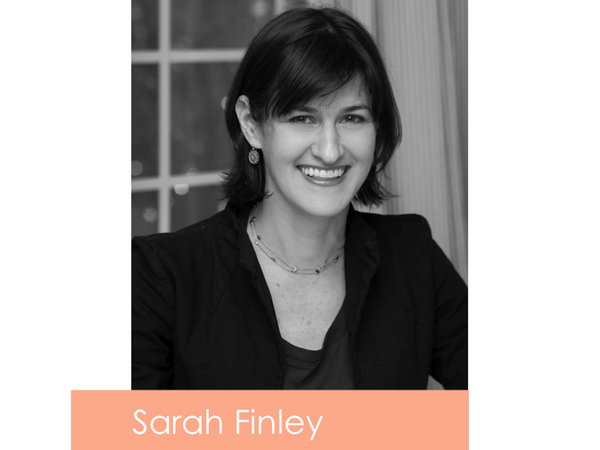 Sarah Finley has two decades of experience in marketing and professional services. She has a passion for bringing the “science” to her work to drive business value and results. Prior to SASI, Sarah led Dell efforts across multiple digital marketing disciplines and pioneered Dell’s Global Social CRM strategy for the Consumer business. Sarah is also active in Austin's non-profit community, serving on the board of Forklift Danceworks, a community-based arts organization; and as a Social Venture Partner with Mission Capital, a network of professionals that invest time, expertise and money in nonprofits to help them tackle and solve our greatest social challenges. She has a law degree from GWU, and a bachelor’s degree from UT-Austin. In her free time, she teaches yoga and loves to travel. Twitter handle is @sarahfinley. 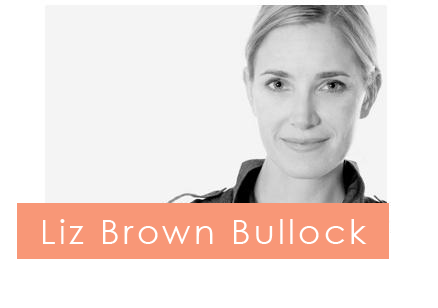 You may find Liz on twitter @lizbbullock where she shares social media strategic insights and photos of her children and overweight English bull dog.